The Portland Thorns embark on their fifth National Women's Soccer League season. They will look to make way back to the championship, which they won in the league's inaugural season in 2013. 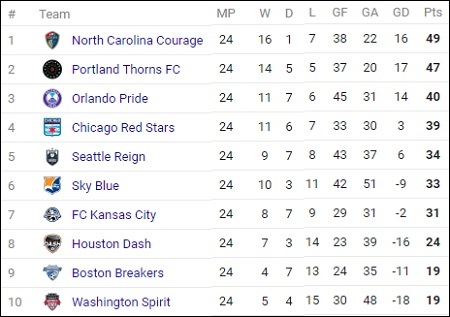 The make up of the NWSL is largely the same as in 2016, with the notable exception of the Western New York Flash, which relocated to North Carolina and rebranded as the Courage. 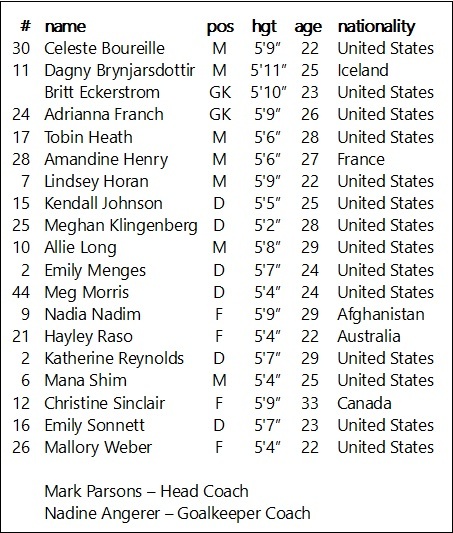 Among the returnees for the Thorns are midfielders Tobin Heath, Allie Long and Mana Shim; and defenders Meghan Klingenberg and Kendall Johnson. The most notable departure is the 2015 Goalkeeper of the Year Michelle Betos, who left to join Norwegian side Valerenga for the 2017 season.Adrianna Franch and Britt Eckstrom will attempt to fill Betos' shoes. Portland opens its 2017 season against former Thorn Alex Morgan and the Orlando Pride. The Thorns have one three-game homestand, from July 15 to August 5 as they host the Courage, Washington Spirit and Houston Dash. They have four two-game road trips during the season. They face Northwest rival Seattle Reign FC three times, once at home and twice away. 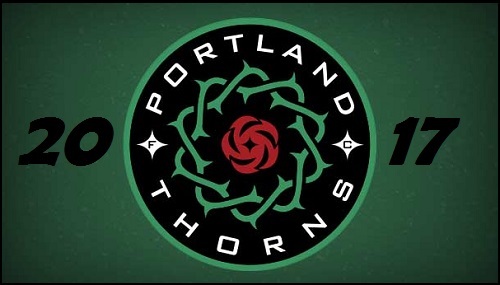 The Thorns also face the Dash, Spirit, Boston Breakers Chicago Red Stars and FC Kansas City three times each this season. The Timbers play their home games at Providence Park, located at 1844 SW Morrison in downtown Portland. Home games are noted in Bold Green. Most games are streamed live online via www.portlandthornsfc.com. Six games will be broadcast on the Lifetime network. Those games are noted below.